Fitness specialist Lisa Lynn, who has been the guest expert on television programs like the Dr. Oz Show, reveals the hidden reasons you are not succeeding in your quest for weight loss. If it feels like a mystery to you, that s because the mainstream media and fitness businesses are earning a profit from keeping you in the dark. Lisa Lynn shows you how to free your mind from fear-based attempts through the power of God, improving not just your body, but your entire life. 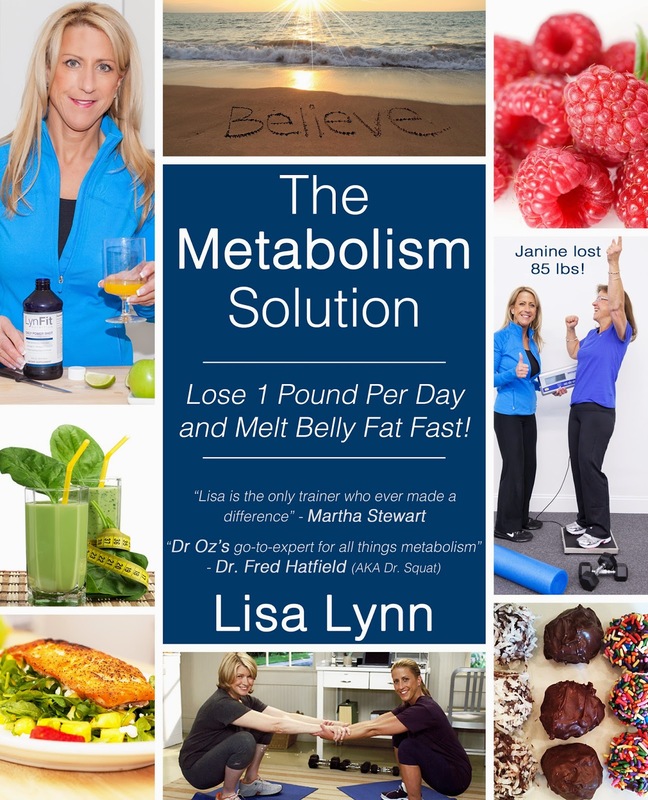 The breakthrough health system Lisa Lynn has created gives you not only effective recipes and real techniques, but the true reasons why nothing else has worked. Discover the answers to questions you haven't even known to ask and the drive to finally push through to the turning point in your life." As some of you may know, my word for 2015 is Achieve and as part of that, I've included Achieving a healthier lifestyle. I've been overweight for more years than I haven't and I decided that it was time to do something about that. So, when this book became available, I thought it'd be a great fit. Unfortunately, I was wrong. A major portion of this book is really just an advertisement for the author's product line and while the lifestyle she suggests may result in losing weight, I just don't see it as one that most people would want to spend the rest of their lives living. I don't want to eat a ton of diet supplements, shakes and protein bars. I would much rather focus on getting more movement into my daily routine, eating healthier portions and finding a balance between the occasional slice of pizza and eating fish only for the rest of my life. For some, this may be the lifestyle changes that you've been looking for, but for me, it's just not a good fit.